Public Training Courses in Quarter 2, 2019 are available. Get in touch with us for registration. electronics assembly industries, their customers and suppliers. 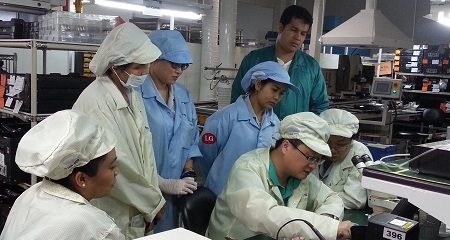 IPC training and certification plays a key role in bringing value to the electronics industry. These training and certification programs are built around IPC standards, developed and approved by industry. Stay in Touch with IPC! Since 25 May 2018, the provisions of the General Data Protection Regulation (GDPR) has applied, which will provide more protection and security for your personal data. 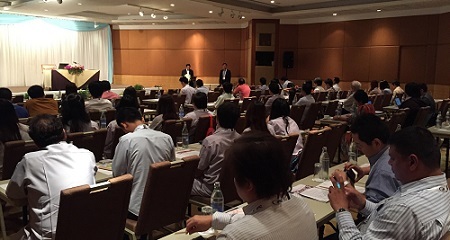 IPC Asia Pacific would like to make sure you could continue getting information that is truly relevant to you. We ask for your support and consent to continue to stay in contact with you. If you agree to the storage of your data and the further contact from us, please click the buttom below. By giving your consent, you agree that we may store your personal data and use it to contact you by e-mail, telephone and newsletters to inform you e.g. 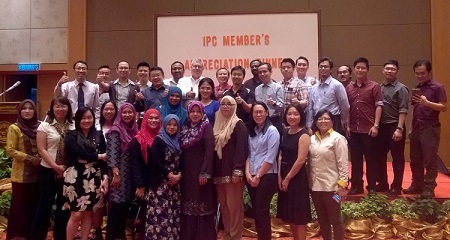 about IPC’s services, programs and events. You can manage your subscription preference at any time via the IPC Asia Pacific website or by sending an e-mail to InfoAsia@ipc.org. Membership benefits, packages and application. Certification programs for six key IPC standards.